Ebookifi offers innovative and high quality kindle conversion services to a variety of publishers and authors worldwide. 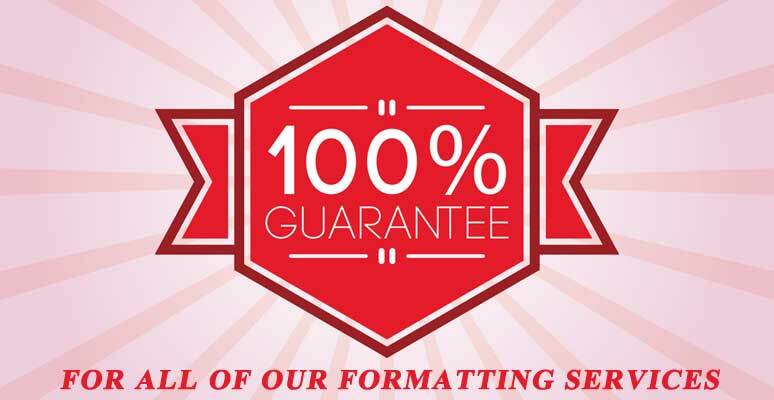 As a bonus, you will receive the complete source files at no cost. This will allow you to edit the files at any time. Pricing includes unlimited number of images, tables, charts, footnotes, endnotes, index, etc..
Why Does Automated Kindle Conversion Software Never Work? Which Manuscript Formats are preferred for Kindle Conversion? Word or PDF File Formats? Need any Modification or Changes? Our experienced and highly skilled team applies innovative Kindle formatting techniques that transform manuscripts submitted in Word, PDF, and several other formats into quality Kindle eBooks. Our competitive pricing, unquestionable professionalism, and fast turnaround time have made Ebookifi the preferred choice for authors and publishers worldwide. With the remarkable increase of people using E-readers, tablets, and portable computers, successful publishers and authors must produce their books in various formats. Kindle formatting entails conversion of eBook manuscripts from PDF, Microsoft Word, or any other digital format to a file format specifically designed for Amazon Kindle devices. 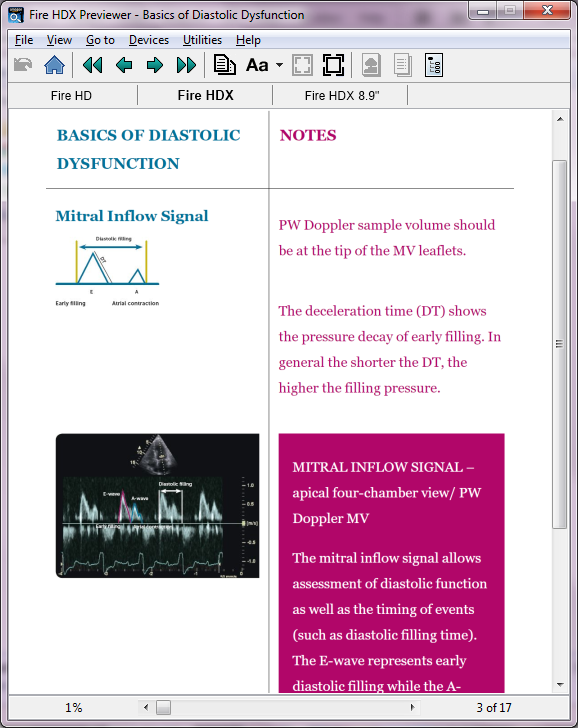 Even though PDF and Microsoft Word documents can be viewed on Kindle devices, they cannot be rendered in a reflowing-text presentation. Such documents must be converted to provide a fluid reading experience for Kindle users. Sometimes publishers and authors make attempts to convert their books from PDF or Word to Kindle format. This is usually done through programs available online promising to perform this task quickly and efficiently. The end results, however, aren’t satisfactory, and in most cases, they produce rendered files that look messy and unreadable. This is due to several factors. 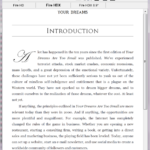 First, eBooks usually contain page breaks like those found in print versions of published books. These breaks are included in the title page, table of contents, and chapters. These breaks provide a clearly spaced outline which separates different portions of the book and helps to maintain a visually appealing flow. This is extremely difficult to achieve using most of the eBook conversion programs available in the market. This software normally produces cluttered running text with no visible breaks that are almost impossible to read. As a result, books that are excellently written end up being bothersome to read. This can lead to unwarranted negative reviews for a publisher or author. 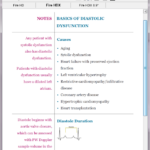 EBooks can also contain unique graphical elements embedded within the text body such as images, tables, footnotes, endnotes, and hyperlinks. 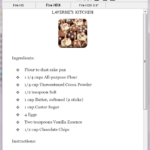 These elements need to be incorporated into the eBook in the manner intended by the author. Automated conversion tools often produce eBooks with poorly positioned graphic elements, and, in some cases, a few elements may be omitted unintentionally during the conversion process. 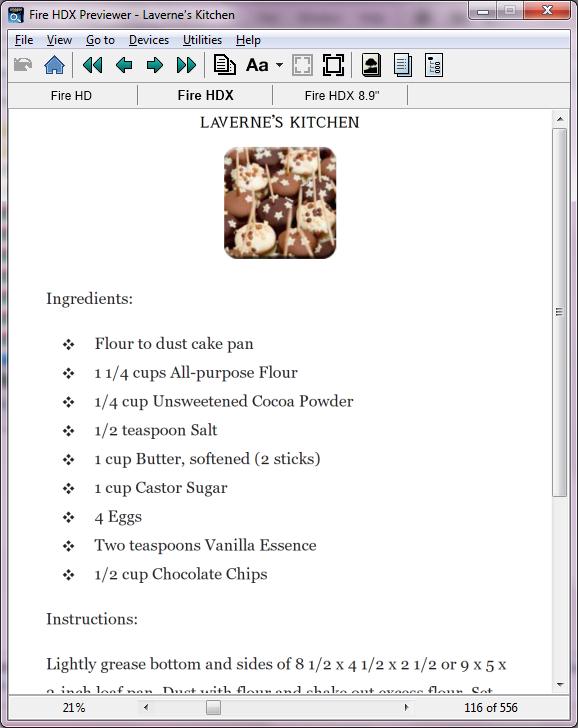 EBooks in the modern era are expected to have a clickable table of contents. 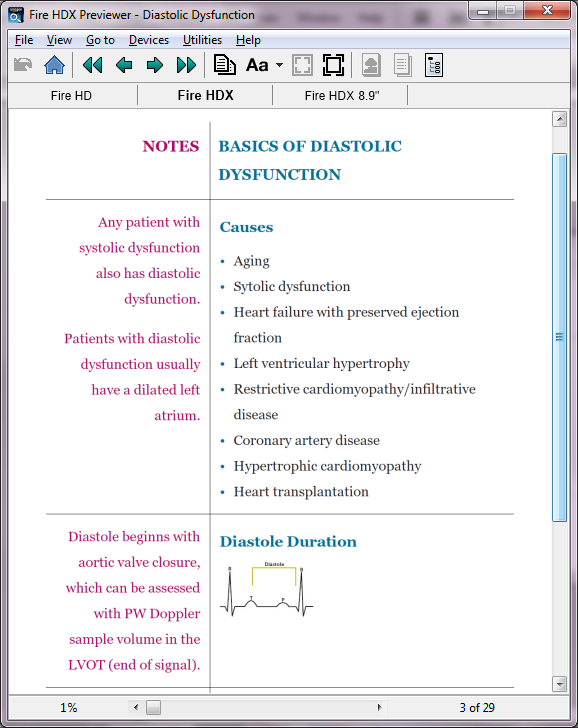 This feature enables readers to navigate through sections of the book by clicking on the relevant chapters within the table of contents. However, it is impossible to integrate this feature when using an automated conversion tool. The process of converting eBooks from PDF or Microsoft Word to a Kindle version that is both easy to read and properly structured is highly technical and involves a great amount of expertise. At Ebookifi, we go the extra mile by manually coding each chapter of your book using HTML and CSS to ensure that the structure of the Kindle version retains the same format as it appears on your manuscript. This ensures all your clients get exactly what they paid for when they purchase your eBook. 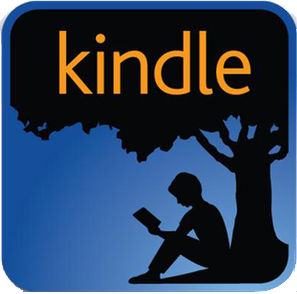 At Ebookifi, we provide Kindle formatting services covering a wide range of digital text formats. We work with PDF, Adobe Indesign, Microsoft Word, plain text, and files from all open-source word processors. If your manuscript is in both PDF and Microsoft Word, we prefer the Word files to facilitate quick delivery. We also advise our clients to only submit the final edited manuscripts for conversion to avoid errors in the Kindle format of their eBook. Please contact us if you have any unique formats other than the ones listed above that you need us to convert. 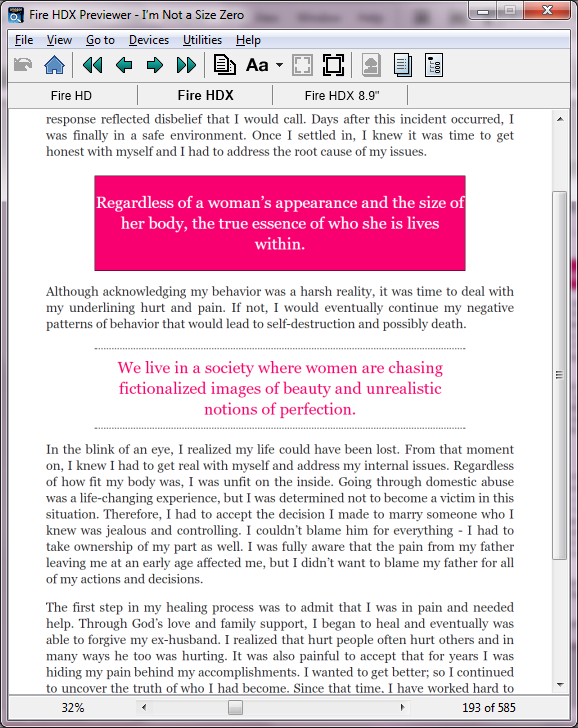 To give you a glimpse of what you can expect from Ebookifi with regards to Kindle formatting, take a look at our samples. 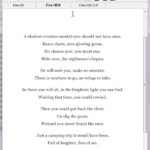 Text with Inline Images as per the manuscript. Poetry with special formatting as per the source. Books usually contain several different fonts throughout the text to highlight certain points or introduce chapters. These fonts can be lost during conversion making the whole text appear as one flat uniform font. 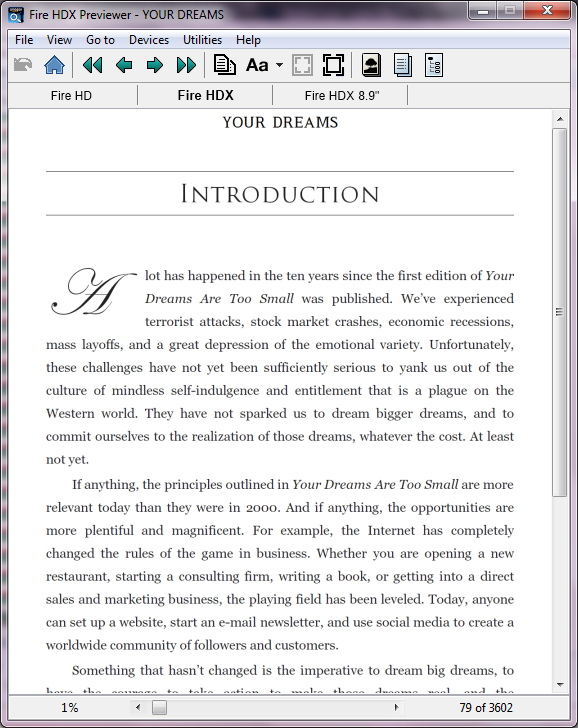 Our conversion techniques involve font embedding to ensure that all the fonts contained in your manuscript look exactly the same in the Kindle format. The samples below will show you how this is achieved. 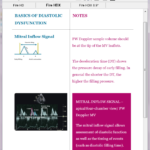 EBooks can be published using two layout styles: the reflow or fixed layout. 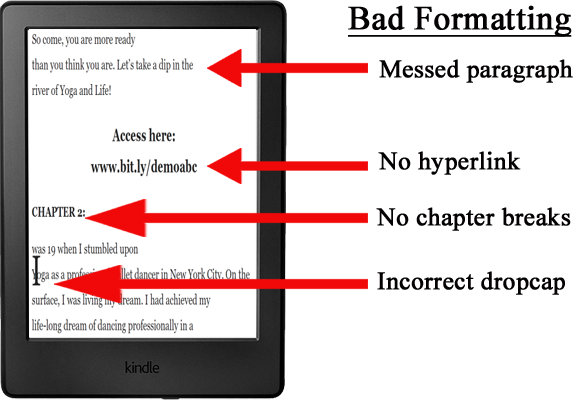 These styles differ on how they are displayed on eBook readers. Our conversion methods ensure that all graphic elements of your eBook, such as images, tables, hyperlinks, and graphs are retained in the Kindle version as they appear in your manuscript. This will be done regardless of whether you opt for a reflowing text format or a fixed layout format. Check out the samples below. 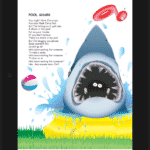 Reflowable format is the most widely used format for eBooks and enables the reader to adjust the size of each page without affecting the flow of the text. This format makes it easier for a reader to zoom a page or change its orientation to suit their specific reading preferences. A book published using the reflow format can be read on gadgets with different screen sizes quite easily since the text will automatically adjust itself to fit different screens. 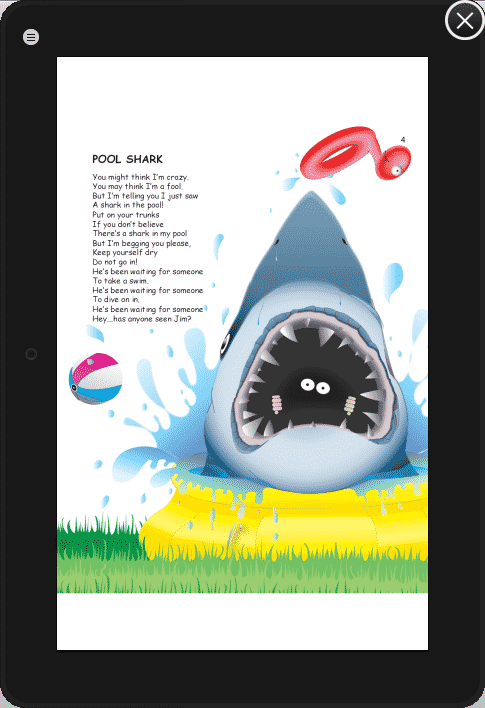 Fixed layout formats are less common and feature mostly books containing a lot of images, such as children’s books and comics. These books display full-sized pages all the time. The images and text are placed at fixed points next to each other. If a reader zooms a fixed layout page, the contents won’t automatically adjust themselves to fit the screen size. One must zoom specific portions of the page separately to read the book. The automatic pricing feature on our website is only applicable for conversions done in the reflowing text format. If your eBook requires a fixed-layout presentation, please contact us or use the quote form for specific pricing. Multiple formats accepted for conversion – These include documents from Adobe InDesign, Microsoft Word, PDF, QuarkXPress, Open Office (ODT), EPub, and HTML documents. If you don’t have a soft copy version of your book, there is no need to worry since we also convert hard copy books, magazines, or scanned copies of the same to Kindle format. Clickable Table of Contents (TOC) – A clickable table of contents makes it easier for a reader to navigate through your entire book. They will be directed straight to specific parts of the book by clicking on the relevant chapter in the table of contents. Several languages accepted – Our team comprises of highly skilled multilingual staff. We can convert manuscripts submitted in all major foreign languages including French, Italian, German, and many more. 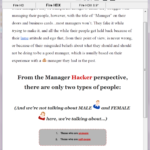 Font embedding for all manuscripts – We understand how important it is for people reading your Kindle books to get an experience similar to reading the print version. 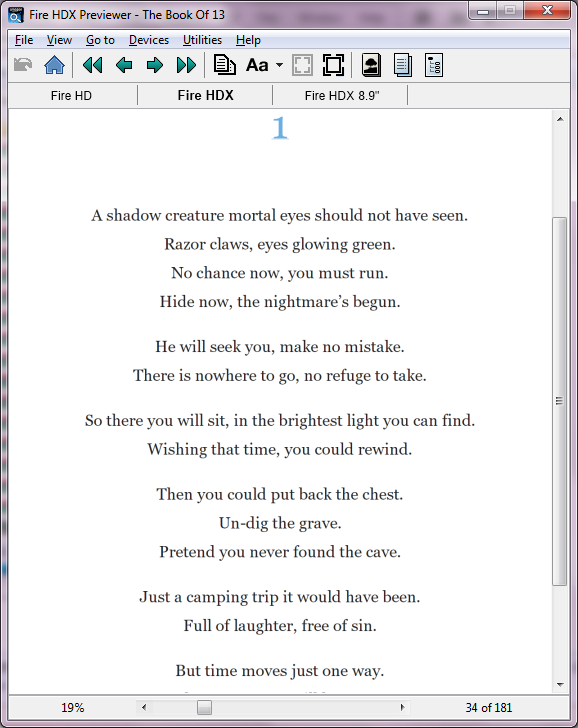 Through our font-embedding techniques, all unique fonts contained in your manuscript will be maintained in the Kindle version. Incorporation of all graphic properties – If your manuscript contains images, graphs, hyperlinks, footnotes, indexes, and other special visual presentations, they will be transferred to the Kindle version exactly as you want them to appear. 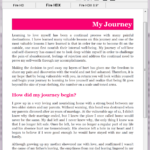 Ready to upload format – All our completed eBooks will be delivered in the uploaded format. No further formatting is necessary. Excellent customer service – Our top priority is exceeding your expectations. You can get in touch with us at any time to place special orders, submit a complaint, or get more information regarding our services. Our customer service team responds promptly to all inquiries. Strict quality assurance – All projects must go through a meticulous inspection process to check on their quality and compatibility. We value all our clients and take each job submitted to us seriously, no matter how small. Quick processing time – Our team will take a maximum of 72 hours to successfully convert and deliver your manuscript to you. We assure all of the files we convert to Kindle format go through a thorough quality-assurance inspection to check compatibility with Kindle devices. We strictly adhere to the validation requirements set by Amazon, and you can be sure your converted eBook will be accepted into the Kindle store. We will correct any minor errors you may find in our final conversion at no extra cost to you. 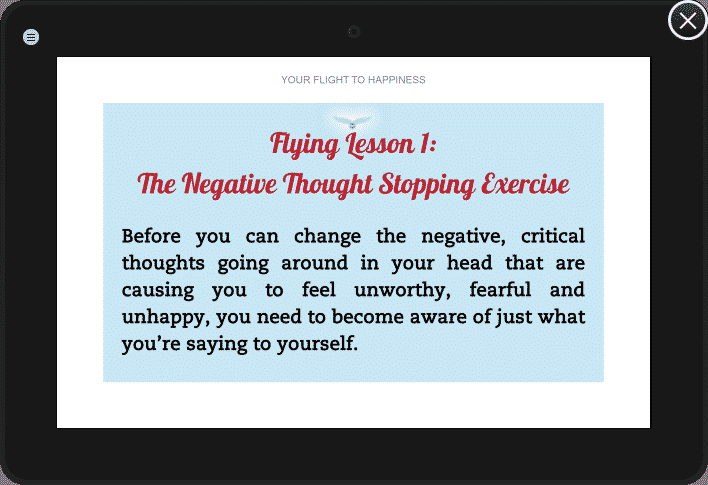 If you are still not satisfied with your eBook, we will provide you with a full refund. Please head over to our client review page and see what satisfied clients have to say about us. If you would like to make a few modifications to your manuscript after we have completed the conversion process, you can get in touch with us. We will do this for you at a small fee. However, in the rare cases where the mistake occurred during the conversion process, we make the corrections at no extra cost. Our services go beyond the conversion stage. We can go a step further and guide our clients on how to upload the eBook into the Amazon Kindle Store (KDP) and other online eBook stores. Enter the number of pages contained in your manuscript. You can select additional formats that you would like and our interactive cost calculator will show you the total cost of conversion for your manuscript. Then choose the ADD TO CART option. Please fill out the required information, and you will be redirected to the PayPal page. Once the payment has been completed, you will be directed to the final step where you will be asked to upload your manuscript and submit your book’s cover image. The conversion process will begin immediately, and you will be issued with the Kindle version of your manuscript after no more than 72 hours. Don’t be left behind! Make your move now and tap into the world’s most lucrative e-book market. Get in touch with us today to begin your conversion process. Our Kindle conversion services come with a 100% guarantee. You will receive a full refund if you are not satisfied with your eBook.